In the tradition of my friend, Kootch, I think it’s important to create a “best of” list (though he would do a ‘top ten’ list). According to Goodreads, I reviewed 251 titles in 2014. That’s a runaway record for me, and I can promise that I won’t be doing that again in 2015. It takes a LOT of effort to read and review that many books, and since I don’t actually get paid for this (other than free books … which is a GOOD thing [my expenses of buying books went way down]) I know I won’t be able to keep this pace for the next year. Getting a perfect ‘5’ from me is not easy. Of the 251 titles reviewed, I gave out only twelve perfect scores, and four of those were to children’s picture books (The Kissing Hand by Audrey Penn; Claude at the Beach by Alex T. Smith; All About Marvelous Me by Becky J. Radtke; and The Animal Etiquette Book of Rhymes, a reissue by Helen Cowles LeCron and Maurice Day). This is a listing of books read and reviewed in 2014. 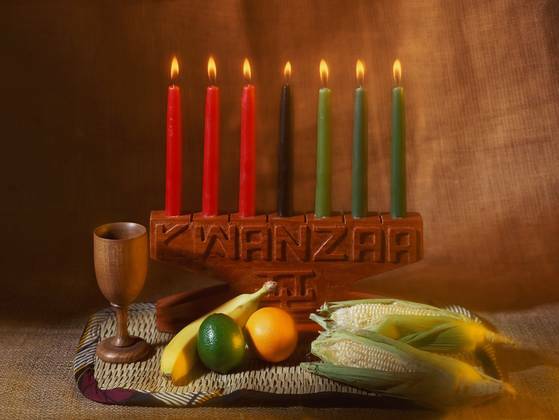 Books may have been published in previous years, or possibly even are yet to be published in 2015. My blog, my rules! Here are my top picks for 2014. 2014 has been a good year for books and I look forward to what 2015 will bring! 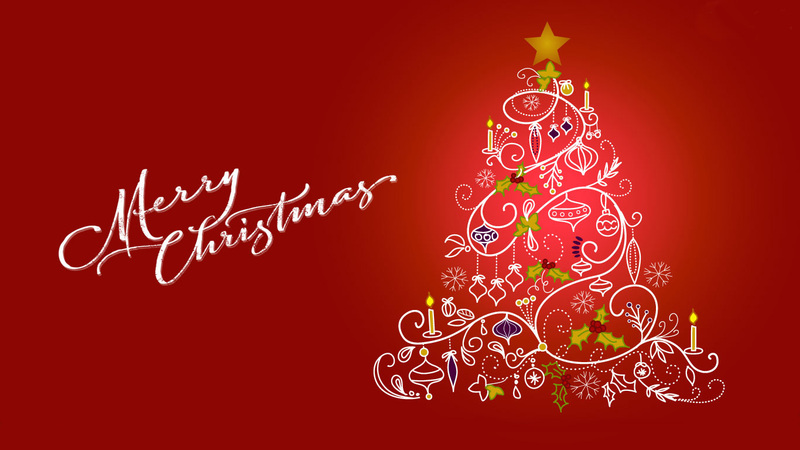 Handel’s Messiah is quite possibly one of the most beautiful pieces of music written, and surely the “Hallelujah Chorus” is easily recognizable. Author Albert L. Blackwell has written what I at first considered to be an apology of Handel’s Messiah, but upon reflection, I am not sure that I’ve ever heard The Messiah criticized, and therefore ‘apology’ is probably not the correct term. This is an Advent devotional, but with using the lyrics of The Messiah (which uses biblical verse for lyrics) as the starting point for reflection. The devotional commentary is at times beautiful and reflective and precisely what you might look for in a devotional. At other times, it is dry — too academic or clinical to be appreciated by the average reader. Because this Advent devotional is based on a famous and familiar piece of music, I really wanted to listen to the sections that correlated with the reading. This is not a devotional with the strongest theology that I’ve ever read, but because it’s aimed at a large group of buyers from diverse Christian backgrounds, I suppose that is to be expected. This would not replace the devotionals I get through my church, but it could be a nice addition and a place to start conversation and careful reflection. The layout in my kindle ARC version (through Netgalley — thank you) was not particularly clean or efficient. I wold trust that this would get cleared up before publication. Looking for a good book? 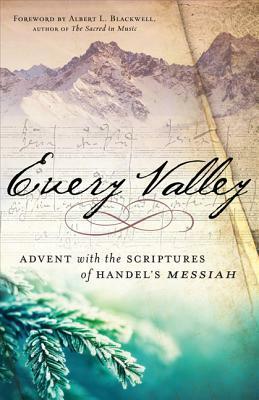 For a somewhat generic Christian theology, this makes for a unique perspective for an Advent devotional by using Handel’s Messiah as its source for reflection. Five short, dark stories by some recognizable names in the genre. Although short, this is a powerful collection for horror lovers. Editors Richard Chizmar and Brian James Freeman are no strangers to the horror genre having been part of Cemetery Dance Publications previously. Here they’ve collected five wonderful, dark stories to set your nerves on edge. Stephen King’s “Weeds” is an old story that I recognized from his earlier days. From Goodreads: “When a meteorite lands on his property, Jordy Verrill envisions an easy payday. Unfortunately for Jordy, this is no ordinary rock—and the uncompromising force inside has found its first target.” King is a master wordsmith and manages to find the humanity in the story. I am not familiar with Kelley Armstrong and the story “The Price You Pay” was perhaps the weakest of the five-story collection, but still a strong story of friendships and trust. I’ve been a reader of Bill Pronzini for a long time, and his work is always solid. “Magic Eyes” is a great character and mood piece as an inmate in an asylum (who doesn’t believe he belongs there) journals about his concerns and about the terror he is sure is approaching. Simon Clark is another new name to me, but “Murder in Chains” was possibly my favorite work here. With no explanations given as to the reasons for the locations and circumstances, our protagonist wakes to find himself chained at the wrist to a giant, murdering thug. The fear was tremendous and the action well projected. Ramsey Campbell is always good for a little spine shiver and “The Watched” will give you the chills, just as you might imagine a Ramsey Campbell story would. Being a volume one, I would assume that there are other volumes planned. I’m not sure if this is considered a magazine or a book collection (to my knowledge it is only available in e-format). While it was nice to have these five stories collected here, I believe that they’ve all been previously published. A little variety with some new authors would be welcomed. And because it feels like a magazine, being relatively short, I actually wanted some illustrations as well. Perhaps in future volumes? Looking for a good book? Dark Screams, Volume One will give you goosebumps and have you looking over your shoulder. I do like the “Best American…” book series’. I will often pick up the Science and Nature collection and the Essays collections, and have picked up the Science Fiction collection and even the comics collection in the past, but this is the first time I’ve read the Best American Mystery Stories collection. And it won’t be my last. One of the many nice things about a collection such as this is the variety of styles and voices that we get exposed to. This collection seemed one of the most diverse among all the different “Best American” books I’ve read. If you already like mystery fiction, then this is a collection you’ll want to read. If you aren’t sure if you like mysteries, then this is a great place to start because there is surely something in here that will speak to most every reader. My stand-outs would include Eileen Dreyer’s “The Sailor in the Picture” and Clark Howard’s “The Street Ends at the Cemetary” and “So Near Any Time Always” by Joyce Carol Oates. Yes…Joyce Carol Oates. Bill Pronzini is always a good read, and his “Gunpowder Alley” is a strong story. 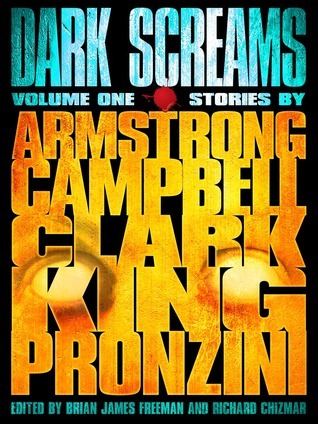 But I must say that it was difficult to point out my favorites as there really are no weak stories in this collection. It’s definitely worth picking up! Looking for a good book? 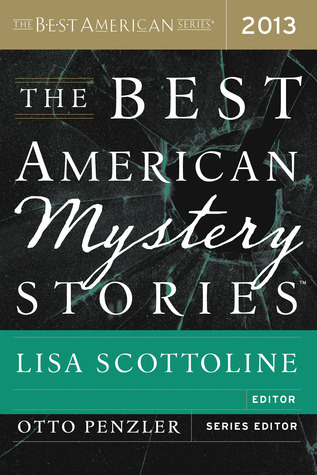 The Best American Mystery Stories 2013 is a collection that could make fans of the genre for new readers and existing fans won’t want to miss it. I knew going in to this book that it was part of a series that I have not read. Fortunately this is written in such a way that it manages to be a complete story. Yes…there is some back story that would be nice to know, but author Carlson fills us in on a need-to-know basis. Essentially: Jessica McClain, a werewolf, must search through the many layers of hell, and face off against the Prince of Darkness himself, to rescue her twin brother (who was apparently taken at the end of the previous book). We start with Jessica making preparations for the journey, with some associates, but being sent to the underworld ahead of schedule and alone. What Jessica doesn’t realize until much later is that she is lured to hell, as a pawn in a power-grab, because of an ancient prophecy that suggests she might take control of hell. There are many interesting characters within and Jessica meets everything from chupacabras to wyverns (and the devil himself). The story itself was interesting: Hell. Power grab against the devil. Werewolf heroine. Twins lost and facing incredible odds for survival. All manner of demons in the lowest pits of deathly Gehenna. This sounds to me like the makings of a fantastic adventure. But the action is dull. First, we have a werewolf who never becomes the wolf. She does converse with her inner wolf, and follows her wolf ‘instincts’ but become the wolf…? No. In fact, I wondered if she really was a werewolf. Second, Jessica descends to a place with a legion of demons, and yet, other than descriptions of the stench, we never feel the full brutality and fear that such a place should project. Of course it makes sense that a “wolf” would concentrate on the smell and not be too afraid, but it doesn’t do much for the reader. Third, we expect our literary heroes and heroines to survive after being put through their paces, but this felt as though Jessica was almost ‘blessed’ as she continually escaped one confrontation after another through some deus ex machina interruption (or perhaps I should say “diabolus in singulis est”). She doesn’t survive because of her own skills but because of the others around her. All in all, this felt like a good, interesting short story that was padded with unnecessary (and uninspired) fight sequences to fill out the word count to make it a novel. Looking for a good book? 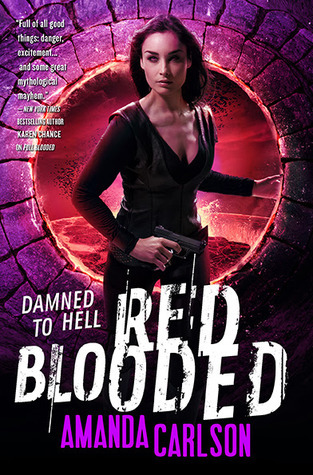 Red Blooded, book four in the Jessica McClain series, should be hell-raising excitement, but isn’t.